Greetings from Mariners Planet India Pvt. Ltd.! 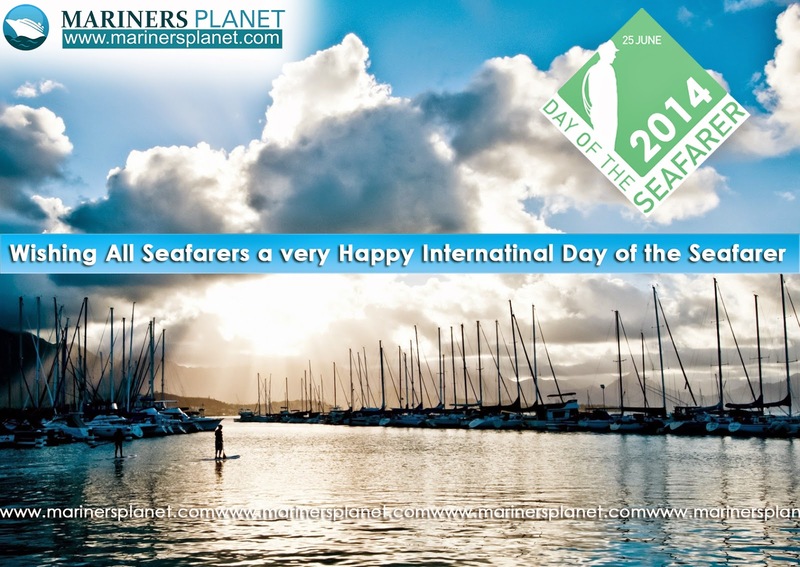 Mariners Planet is a Seafarers portal and feels associated with every individual/business/community which is part of this ever growing industry. Mariners Planet welcomes your queries and urges you to be a partner with our website with huge potential.